NintenGen: The Last Story coming to America? The Last Story coming to America? 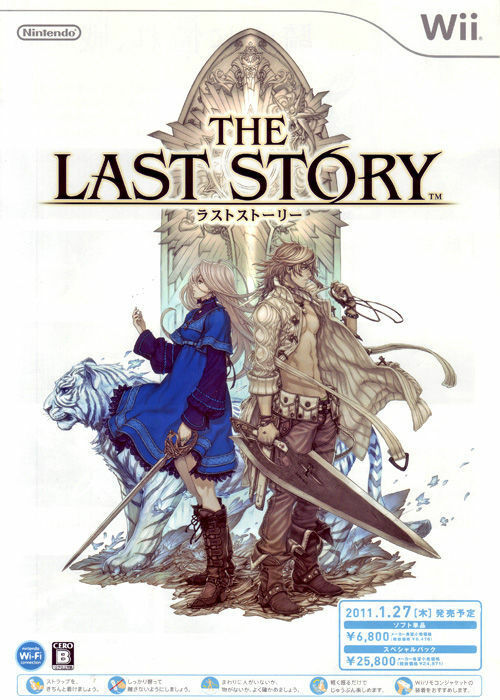 Gamestop is rumored to be in talks with Nintendo about bringing The Last Story to the Wii in the United States. - Xenoblade Chronicles preorders are not doing well thus far. It will be interesting to see how this pans out after Xenoblade is released. Here's hoping the game sells well!